With the mini CNC router, you get a number of features standard with the machine that you normally only get when you buy much more expensive Cnc Routers. It`s all because of XUANLIN unique manufacturing processes that keep high quality affordable. The min series CNC Routers, features a heavy, all-steel tube frame that ensures durability. It also makes your CNC machine more rigid, which reduces vibration and improves routing quality. Our cnc mini router includes hand wheel Control operator interface so you can start routing right away and have minimal interruption in your work processes. A three-axis motion control system gives you tight control over routing quality for precision and quality cutting your customers will love. 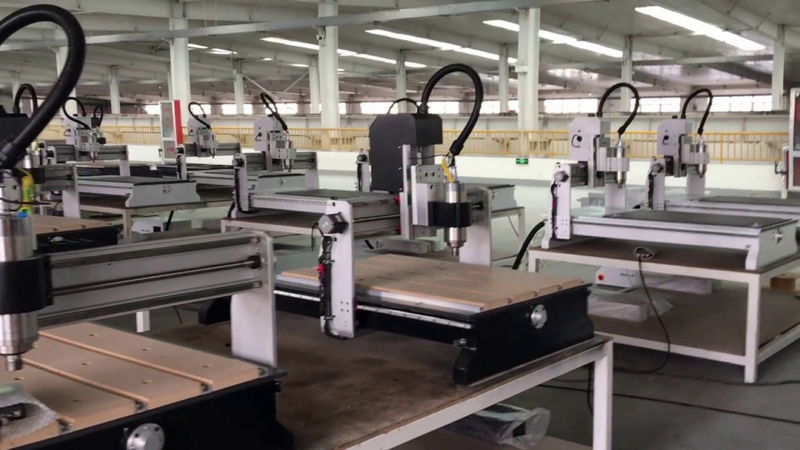 Looking for ideal Mini Cnc Router Manufacturer & supplier ? We have a wide selection at great prices to help you get creative. 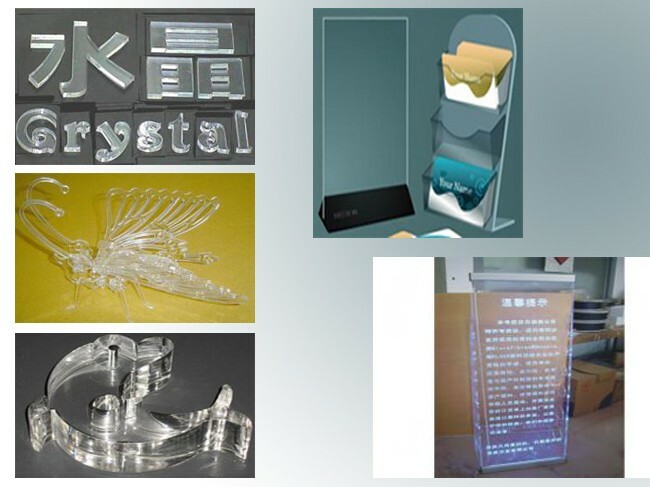 All the Desktop Cnc Router are quality guaranteed. 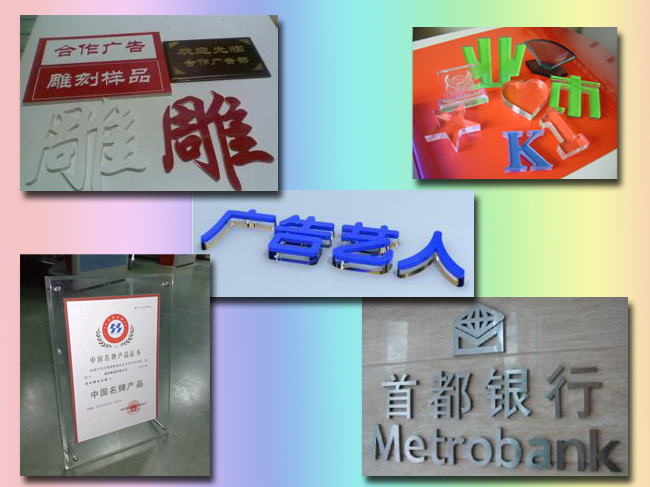 We are China Origin Factory of Cnc Mini Router. If you have any question, please feel free to contact us. Copyright © 2019 JINAN XUANLIN MACHINERY CO., LTD. All rights reserved.